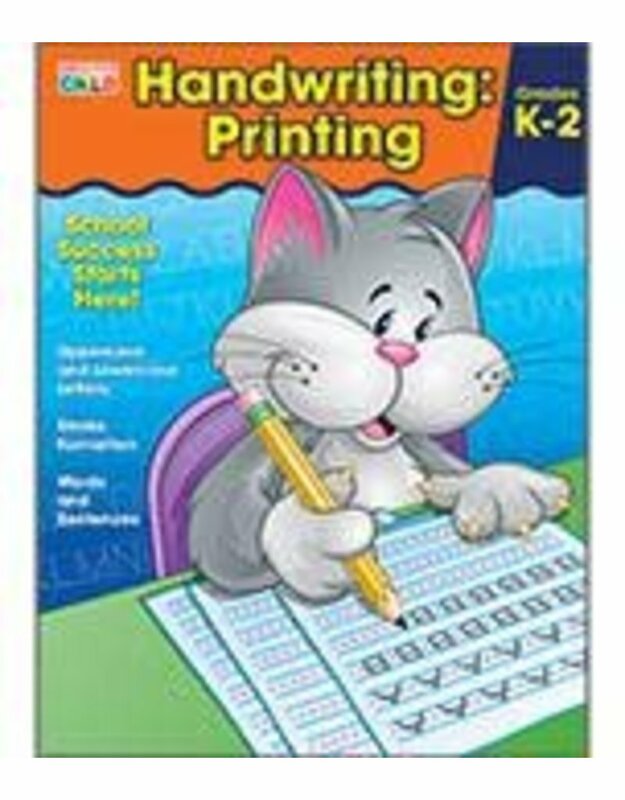 Brighter Child Handwriting: Printing helps young children master legible writing. Practice is included for lowercase and uppercase letters, words and sentences, and more. School success starts here! Workbooks in the popular Brighter Child series are packed with plenty of fun activities that teach a variety of essential school skills. Students will find help for math, English and grammar, handwriting, and other important subject areas. Each book contains full-color practice pages, easy-to-follow instructions, and an answer key.